Investors are always interested in the latest opportunity for trading. Many are familiar with the ins and outs of stock, bond, and real estate trading. However, one more exotic source of trading and investing is the options market. Trading options allows for investors to tap into a sophisticated, trillion-dollar market that may aid their overall portfolios. Options trading can be enormously profitable. Certain contracts might be particularly lucrative. These contracts involve eager buyers for a contract locking in an equity at a low price. Sellers looking at a probable large profit may also pay a considerable amount of money for an options contract. Options contracts can be just as profitable as many other kinds of equities. An options contract on a stock that rises demonstrably in value can bring in returns comparable to those associated with equities trading. Their speculative quality means that they can have higher returns with higher risks than many other equity groups. Trading options is a safe method of investing when working with a reputable company. Options are a legitimate means of trading and controlling risk. Secondary markets often have clearinghouse functions and large numbers of buyers and sellers. Many large stock trading companies have options outlets that allow users to buy and sell options for much lower prices than for trading stocks. Exchanges guarantee that an investor will be able to buy and sell their options for listed prices. There are also some reputable over-the-counter operations where users can trade options between each other. While these outcomes are possible, it is recommended that traders use middlemen like the Chicago Board Operations Exchange for the maximum level of safety. Options trading is a form of equities trading where individuals trade options contracts either on primary or secondary markets. An options contract is a contract where a person is given the right but not the obligation to sell an equity at a certain price. The options contract is written for a particular period of time and is a way to hedge risk for both the buyer and the seller. Can Options Trading Make You Money? Options trading can bring in a tidy sum of money every pay period. Buying options contracts low and selling them high leads to profit for an individual. There is also the possibility in some platforms to engage in short selling. This practice involves a person borrowing a large number of options contracts at a certain price and then selling them back for the strike price at a later date. Can Options Trading Make You Rich? There is a slim possibility that options trading can make an individual rich. Experienced options traders work with leveraged accounts. In a leveraged account, an individual borrows thousands of dollars that they then invest with. This technique can greatly increase the returns that an individual has and the money that they can make from their initial investment. A 10-to-1 leverage means that a person can take $1,000 and invest $10,000 in options trading. That extra $10,000 could be used to make more and more money far past the power of the initial investment. While leveraging can result in more risk and the possibility of margin calls, it can also lead to excessive returns that eventually result in a person multiplying their wealth. When Did Options Trading Start? 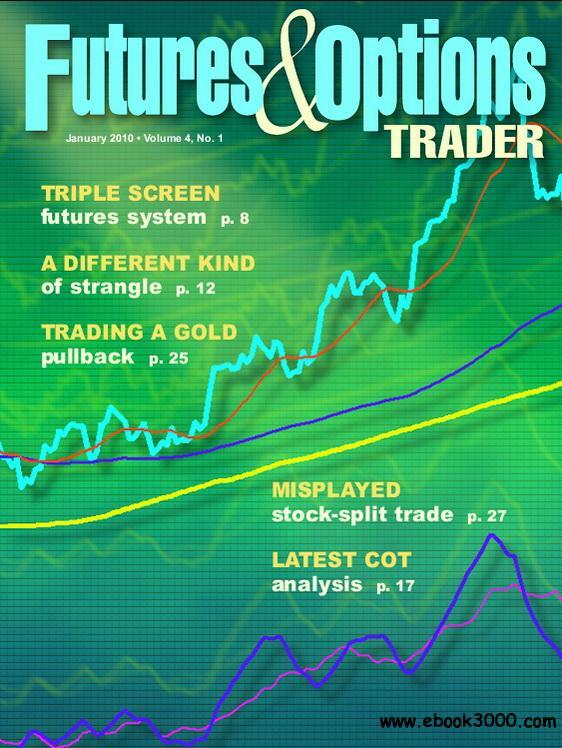 Options trading began hundreds of years ago as options became a common financial instrument. At first, options were an instrument to hedge against risk in agriculture and land sales. Options helped farmers hedge the risk of a bumper crop eating into the amount of money they would bring home at the end of the harvest. It allowed for the ability to negotiate established prices. These contracts were different from future contracts in that they did not involve obligation on either party to conduct trades. Therefore, they were more advantageous for speculative trading and risk transfers in financial centers such as London and Wall Street. Options trading should be a balanced part of any advanced, diversified portfolio. Investors should consider the amount of time and effort they want to spend studying options relative to other investments. Options are fundamentally complex. They require strict discipline and a sophisticated plan of action that investors have to follow. An individual who is considering options trading must have significant amounts of capital that they are willing to risk. They must have time to study and investigate different ideas and trends in the options market. If an investor has the time to understand options and the discipline to pursue a successful options strategy, he or she should strongly consider options trading as an investment opportunity. Options trading is not for the casual investor. It is much too complicated and tied with statistics and mathematics to be for a person who has a few dollars to fiddle around in the stock market with. Options trading requires time and a serious investment. However, that investment could lead to sizable returns and a new avenue for any diversified portfolio.